Greg Lewis founded and led Innovative Roofing Group since 2003 with a deep commitment to service, quality and safety. Randy Korach joined IRG in 2018. Randy has spent more than 20 years in the roofing and waterproofing industries in various leadership roles with Tremco Incorporated, Weatherproofing Technologies, Inc., and the Sherwin-Williams Company. Mike Cucuzza joined IRG in 2016 and has been in the roofing industry for more than a decade. 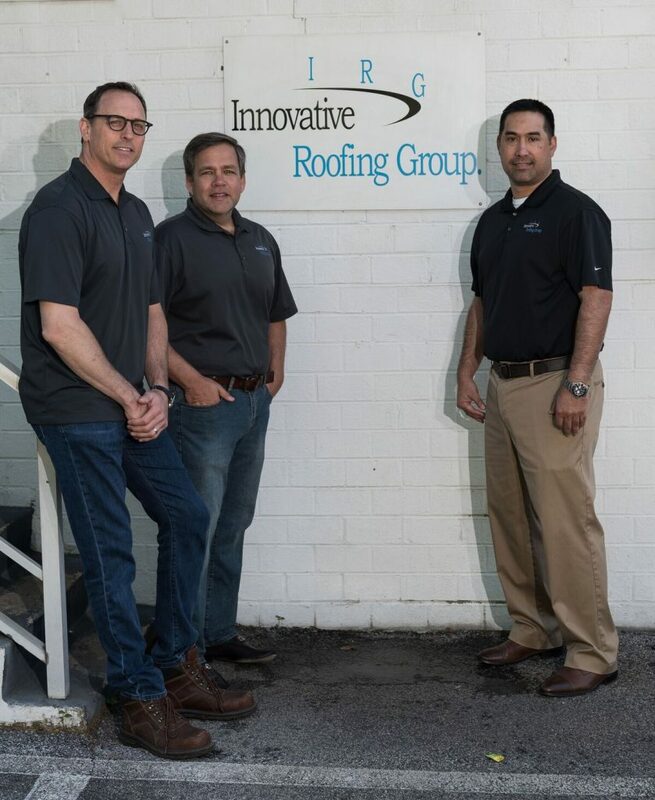 Mike leads Innovative Roofing Group’s large and rapidly growing Service Division.